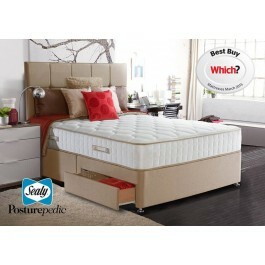 Sealy 1400 Pocket Genoa mattress has 1400 pocket springs and includes a deep layer of Innergetic Latex for outstanding comfort and pressure relief. 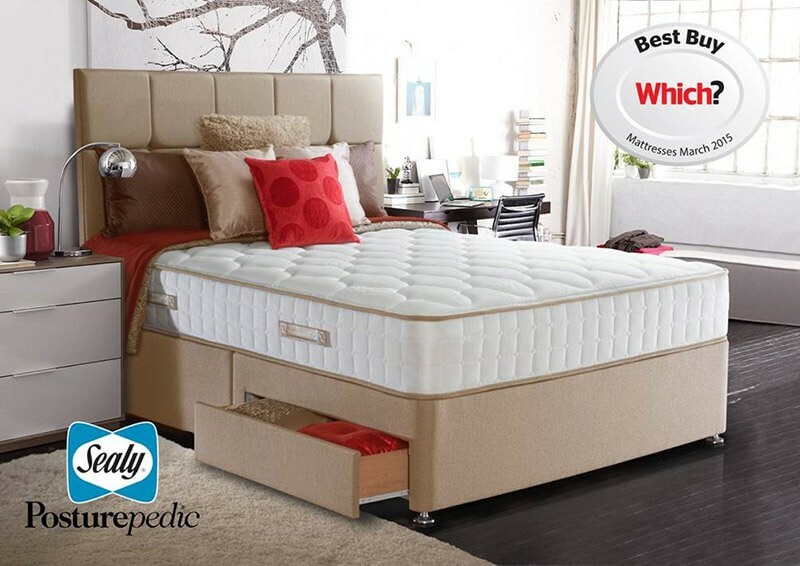 The Genoa has 7 zones of motion and weight responsive pocket springs for total spinal alignment and its Patented Unicase design surrounds the springs for total edge to edge support. The Genoa is eco friendly and has Tencel fibres which help keep you cool and dry.